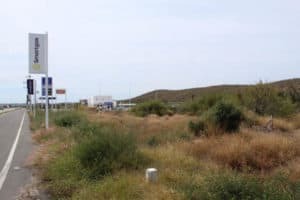 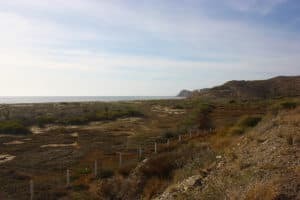 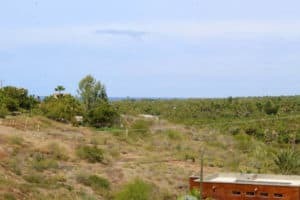 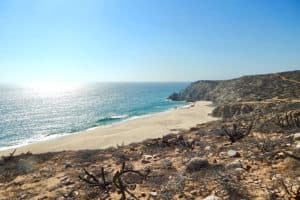 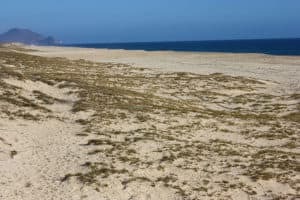 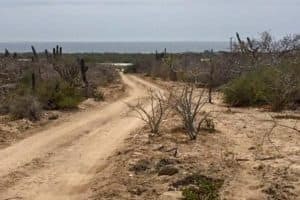 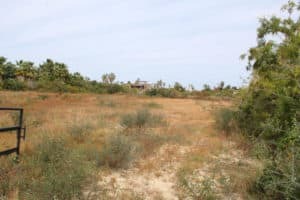 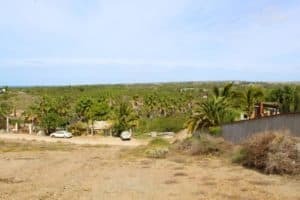 This is one of the most spectacular oceanfront lots on the Pacific with expansive views of the mountains, farmland and miles of pristine beach. 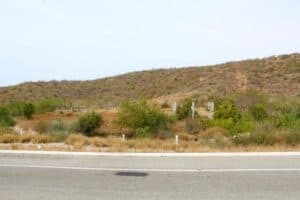 There is an elevated building pad with a beautiful stone wall already in place. 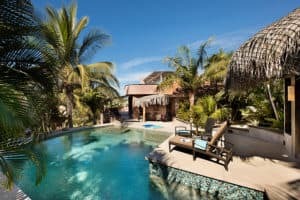 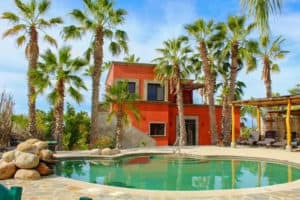 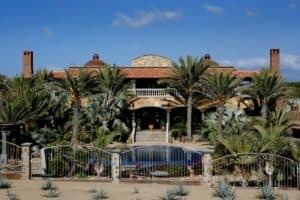 This property affords stunning 180′ views of the deep blue Pacific Ocean as well as 180′ views of the majestic Sierra de la Laguna mountains. 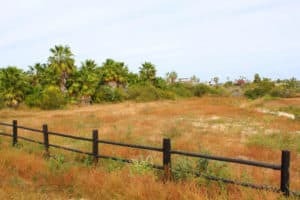 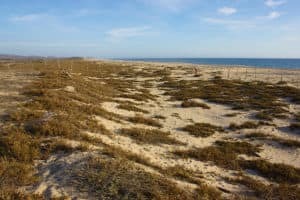 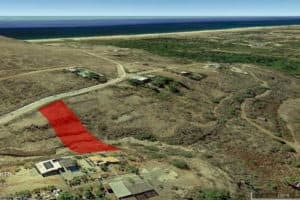 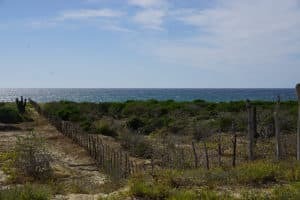 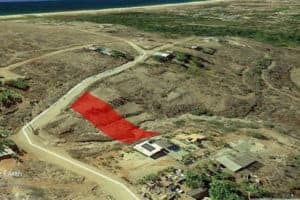 Imagine building your dream home on this one and one quarter acre oceanfront parcel with 50m ocean frontage. 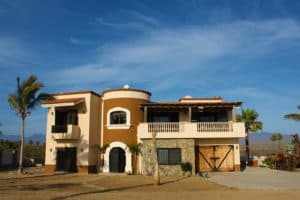 Adjacent to this property is MLS 18-888, a Hiram Arce 2,310 SF four bedroom, two and one half bath estate on the same size lot. 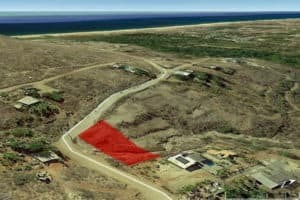 The two can be sold together to create a large private family estate ideal for additional homes.